A combination of traditional expertise and 21st Century modernity, Réserve Royale is a prestigious Belgian beer to be enjoyed like a champagne. 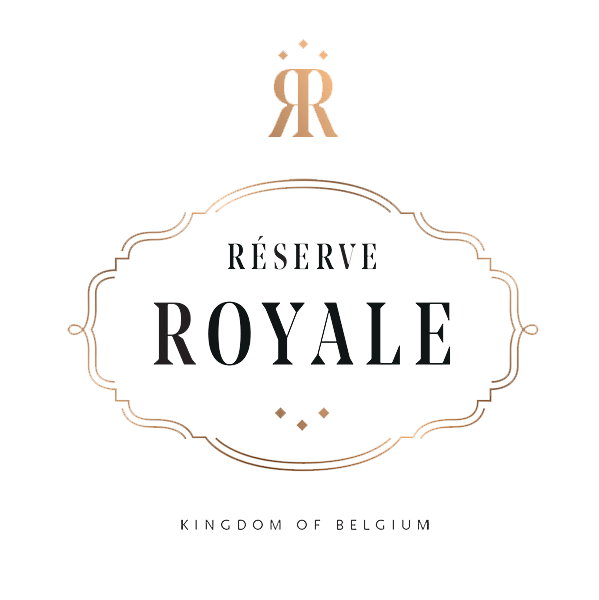 A tribute to the Belgian monarchy, as a prestigious ambassador for our country around the world, the name Réserve Royale also makes reference to the exceptional vintages produced in the world of wine and spirits. This creation took years to achieve and involved a great number of craftsmen – growers, master-brewers, chefs, bartenders and sommeliers, designers, illustrators, but above all, dreamers – each of one outstanding in his or her own field, highly skilled individuals with a flair for innovation and the ability to think outside the box, or in our case, outside the bottle. We produced what we consider to be our work of art: the purest blend of our combined skills.